This article we'll introduce the best memory card recovery software to help you recover data files from Transcend memory card. 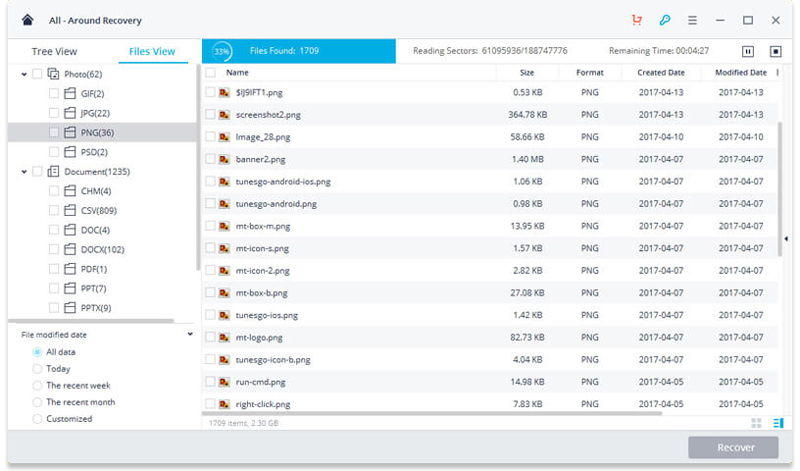 How Can I Recover Lost Photos from an Transcend SD Memory Card? Photos loss from memory card could cause by many reasons. The most data loss scenarios can be accidentally deletion, SD card got formatted, the card got damaged or corrupted, or your SD card get virus attacks and other devices get crashed something. How to retrieve lost photos back? You can get a powerful memory card data recovery software to help you get all deleted or lost photos back. The following guide we will show how to recover deleted or lost photos from Transcend memory card. Introduce the best SD memory card data recovery software, also, it is a reliable photo recovery software can help you get all lost data back. This Data Recovery Software also supports to recover data from other Transcend devices. Get more related data recovery solutions: How to recover photos from Transcend SD card. 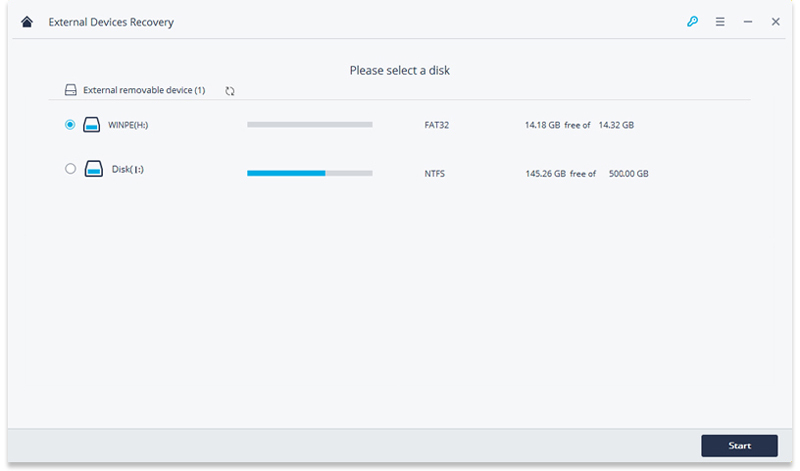 Transcend external drive: how to recover files from Transcend flash drive. 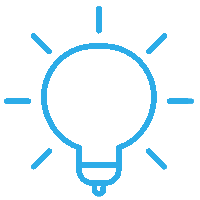 Recoverit Data Recovery software is the best memory card recovery software. It can get your any data files back from Transcend memory card in easily, the data files like photos, videos, Office document and other important files. Also, it supports the other Transcend devices like CF card, SD card, USB flash drives, MP3 Players and other storage media. Recover deleted or lost photos Transcend memory card effectively, safely and completely. Recover photos due to accidental deletion, formatted memory card or get virus attacks. 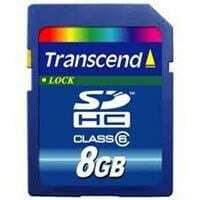 Recover any data files from Transcend SD memory card with high success rate. Download and install Recoverit Data Recovery on your computer. This guide we will start on Windows computer, if you are using Mac, you can download Recoverit Mac Data Recovery to get started. Connect your Transcend SD card to computer and follow the steps to perform SD card data recovery. 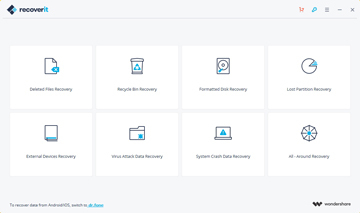 Launch Recoverit Data Recovery software, to recover photos from memory card, go to select the option "External Devices Recovery" to get started. Make sure your memory card connected to the computer. 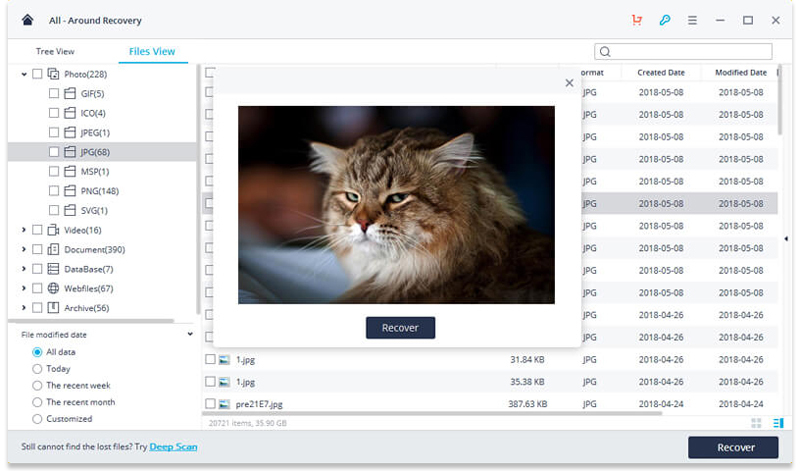 You'll see your Transcend memory card is detected as a drive letter in the program, choose it and click "Start" button to scanning it for lost photos files. Recoverit Memory Card Data Recovery will start to scanning your Transcend card, if you can't find your lost photos after quick scan, go to deep scan with "All-around Recovery" mode which will deeply scan search your memory card. After the scan, you can preview some recovered photos. 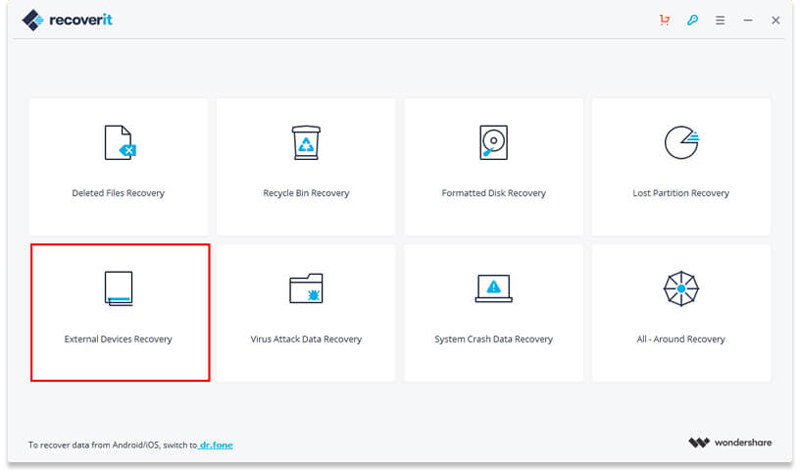 Select and preview your recovered photos and click "Recover" button to retrieve back on your computer or other storage media. Note: Don't save the recovered data on your original Transcend memory card again. Find another place for it like on your computer or other external disk, for safety's sake. Recoverit Data Recovery is the most effective memory card data recovery program, it can easily recover any data files from any storage device media and for any data loss scenario. Download it and get your deleted photos back.